This is so crazy. I have been blogging for 6 months now and I have been nomainated for my 3rd award!! Some people don’t agree with these awards, but I think they are great. I think it’s so friendly and supportive towards fellow bloggers. Thank you to Heather from powdermeperfect.co for nominating me for this award. 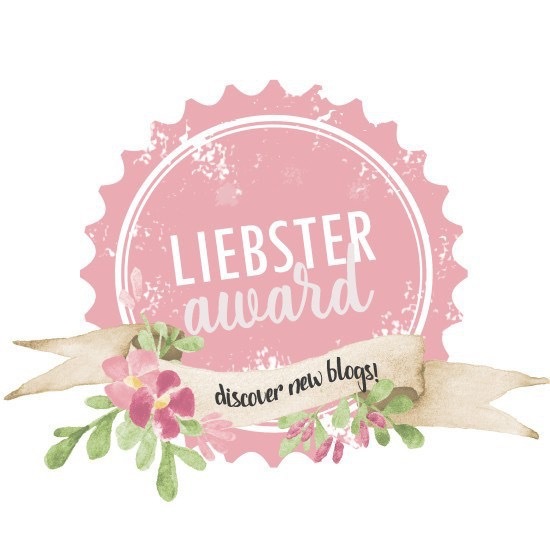 The Liebster is given to new bloggers from other new bloggers, it’s a great opportunity for both bloggers to put theirselves out there. 6) Be sure to link up with the blogger who nominated you! That everyones blogging journeys are different and everyones blog is personal to them. A lot of people are competitive, but it isn’t about that. It is about doing what you love and not caring about what anyone else says. If you wear makeup, what are your go-to products? Where is the furthest place you’ve traveled? What social media platform have you had the most success with? What are your blogging plans for the next year? Congrats Sophia! You deserve it so much. I always love reading your blog. Also, tulips are so beautiful. They’re probably my favorite flowers! Especially the pink and purple ones. Thank you 🙂 thanks so much, I enjoy reading yours too! Yes they are beautiful, I love the pink and purple ones!!! I love these too. A great way to get to know more about the blogger too. I have to ask, why winter tough? TRUE! and because I like being cosy with my pjs and fluffy socks on. All of the festive hot drinks come out at the time aswell. I do enjoy summer too!